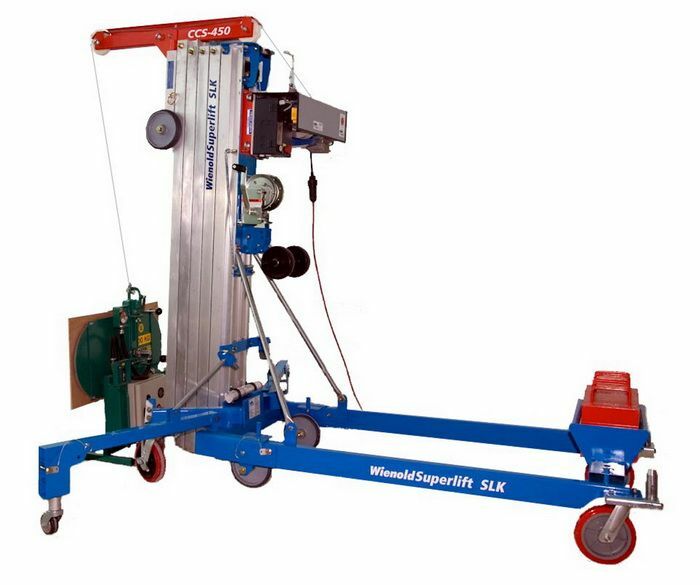 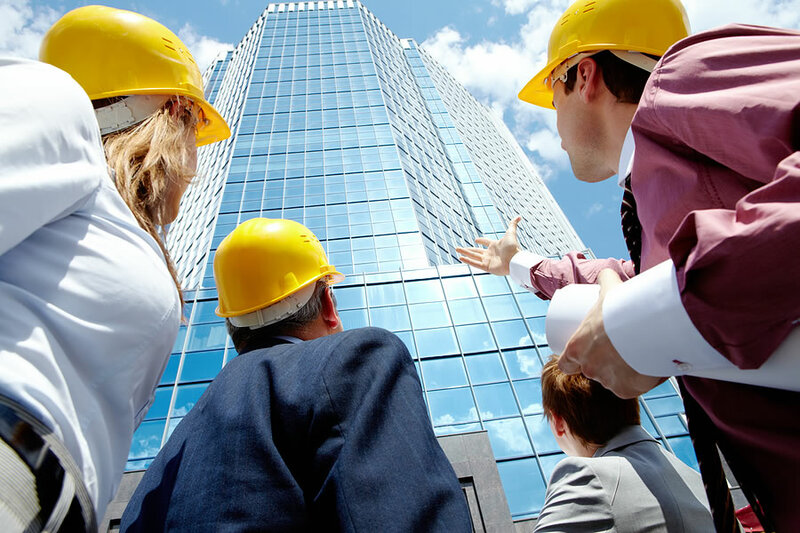 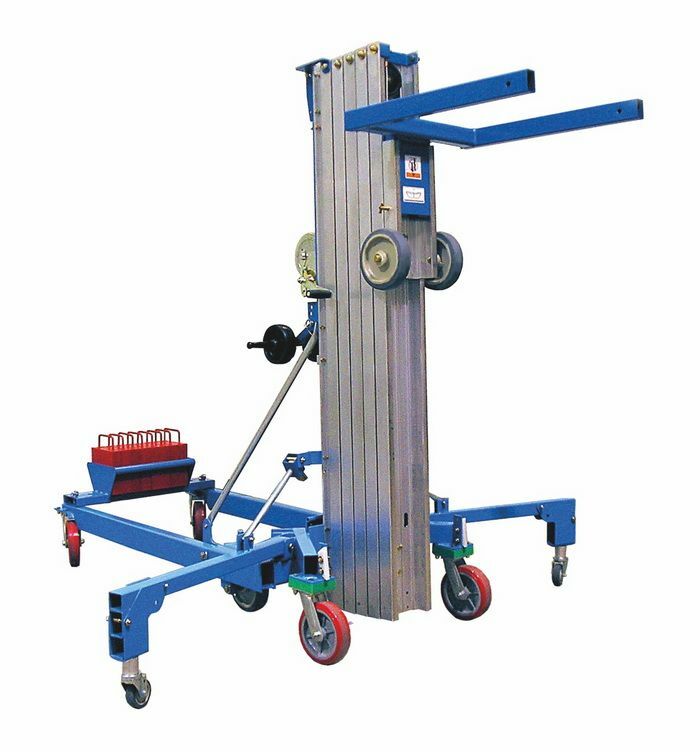 The Wienold superlift with counterweights is able to work flush up against a wall and over obstacles. 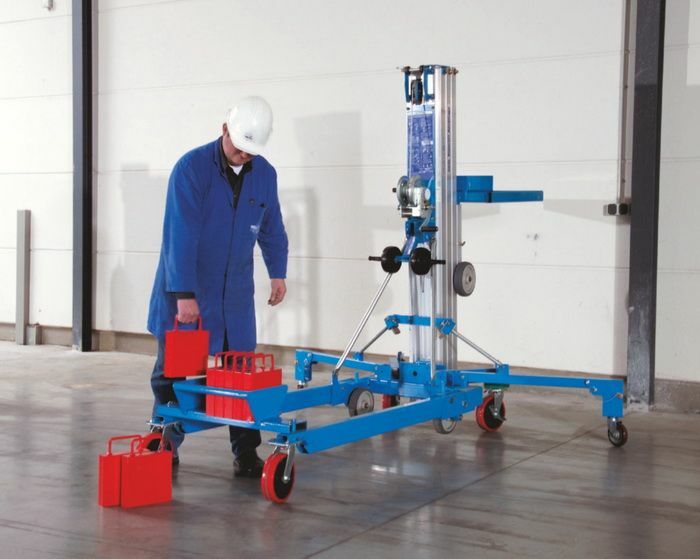 With a lift capacity of up to 450kg, it handles heavy loads with ease, making it ideal for installation, ventilation and heating applications. 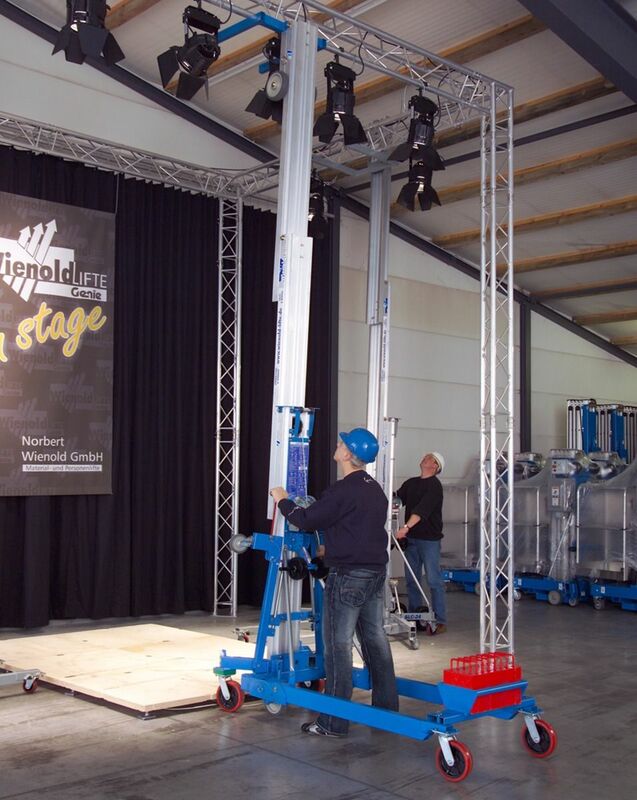 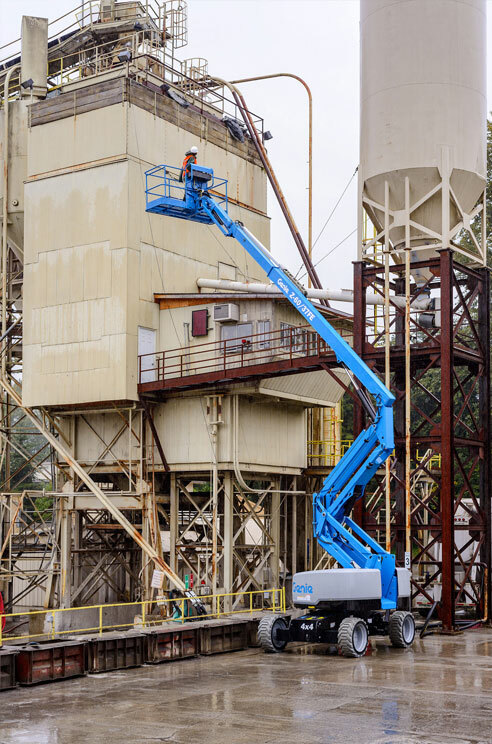 By moving the outriggers and counterbalancing weights to the back, the superlift can raise and lower materials from the front, to a height of up to 7.9m.